In Episode 51, I speak with 3 Dub (aka the World Wide Wanderer) who spent 7 months hiking northbound or NOBO on the Appalachian Trail last summer. On March 26th I had the opportunity to see him off at Springer Mountain, and in the podcast we speak about his preparations for the hike, experiences on the Trail, and what the vibe is like as a 50+ year old thru-hiker. With the long distance hiking season ramping up … 3Dub and I talk right before he departed for Europe and his spring hike on the Camino de Santiago. So you get two long distance trails in one on this show! As a bonus, 3Dub gives us some insight in to the Camino and the adventures that await you in France and Spain. 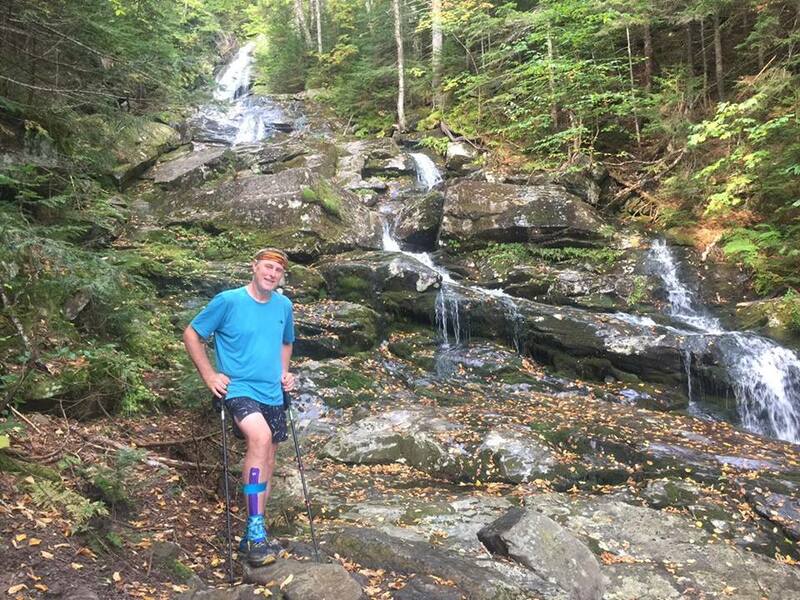 Plus he shares some tips on how you can pull off two long distance hikes – two years in a row. Don’t miss this one! Do you have a link to his YouTube channel? Would like to follow the Camino trip. I couldn’t find it under his trail name. Thanks.